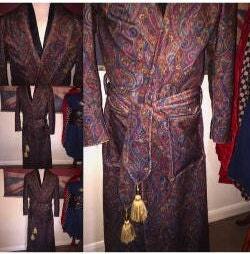 This is a paisley velvet print, heavy weight dressing gown created by me. 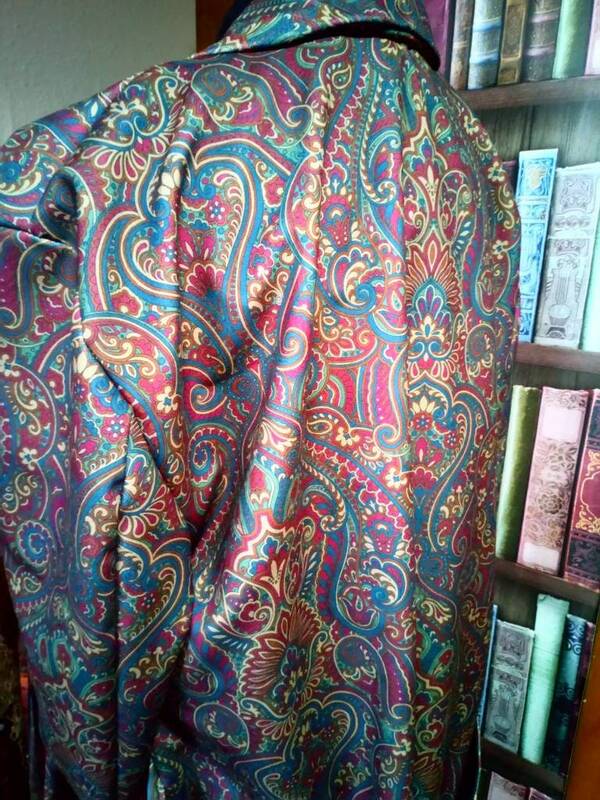 Stunning paisley design, soft to the touch, high quality garment made to size and to order. 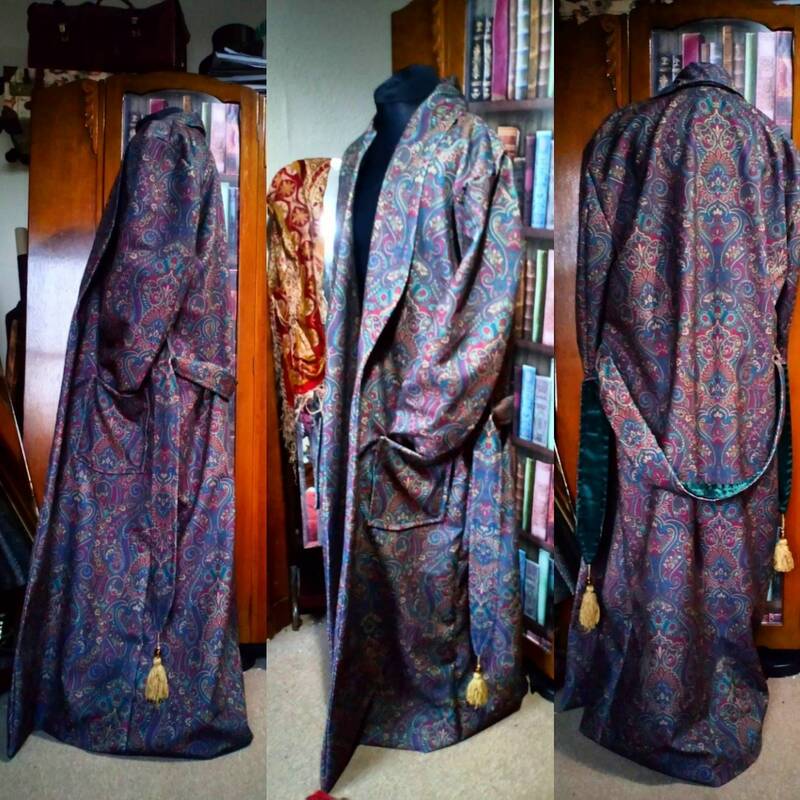 Any questions please send me a message.